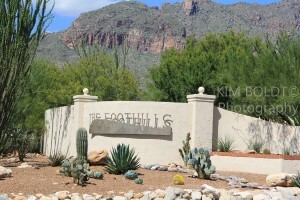 Get the latest information on Catalina Foothills home sales in 1 minute. Right Here! See the Foothills Homes Sales June 2018 update for Single Family Residence (SFR). more? See our Tucson Housing Report. It covers real estate activity in the greater Tucson AZ area. This quick update on Catalina Foothills Homes sales June 2018 summarizes the real estate activity in this sought after area of Tucson AZ. Why? We want you to know what to expect. And what to plan for. This Foothills Homes Sales June 2018 report will get you up to speed on the Catalina Foothills real estate market. Our Foothills Homes Sales June 2018 report will show you what’s happening in theCatalina Foothills real estate market.